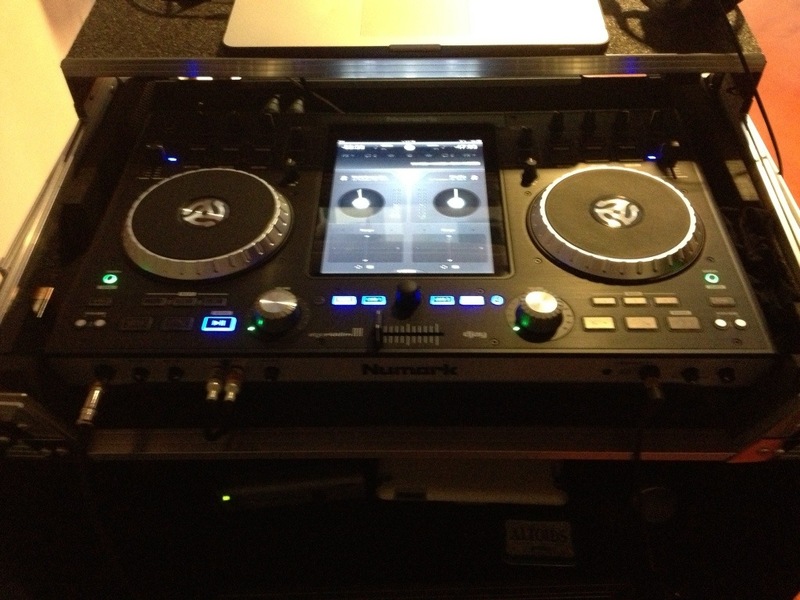 I’m still here, still DJing, and still stepping my tech-game up! 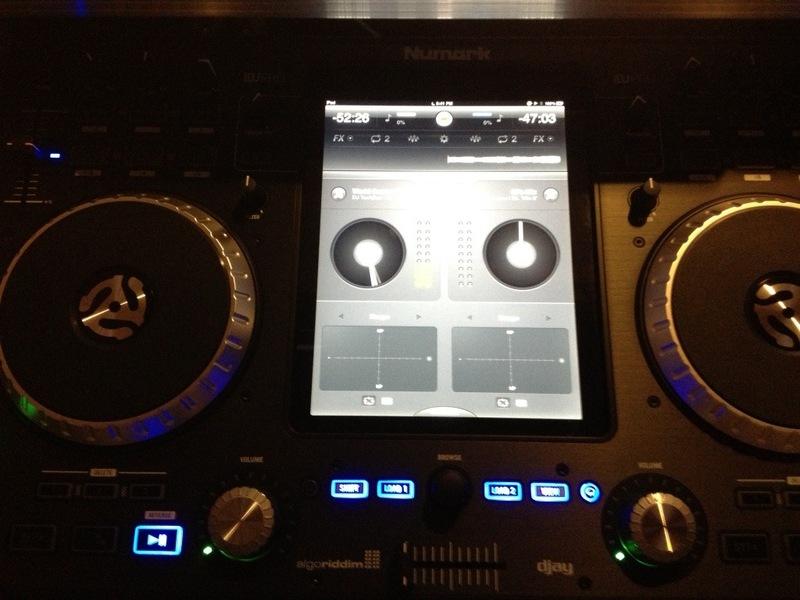 Well, I own one now and I will be using it exclusively for all of my new recorded mixtapes, including video mixtapes. Stay tuned for some interesting productions! One more thing- the new moniker is “Mr. ‘Mix-It’!” I still roll with ‘Techjitsu’, but Perfect Mix Pro needed something that tied in better with the whole brand. Besides, Mr. Mix-It truly is who I am, what I do, and how I do it!